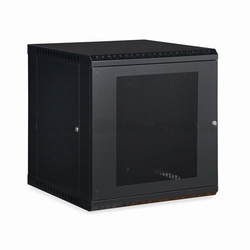 Synergy Global Technology provides a wide variety of server racks, from Cost-Effective Server Rack, to Premium Server Cabinet, to Small Server Rack / Portable Server Rack, to Wall Mount Rack / Wall Mounted Cabinets , to Open Rack, to Colocation Rack, to Specialty Network Rack like PDU Rack, Air Conditioned Server Rack, Cisco Switch Rack, Seismic Server Rack Cabinet, Extra Wide Computer Rack and EMI RFI Shielded Server Enclosure. 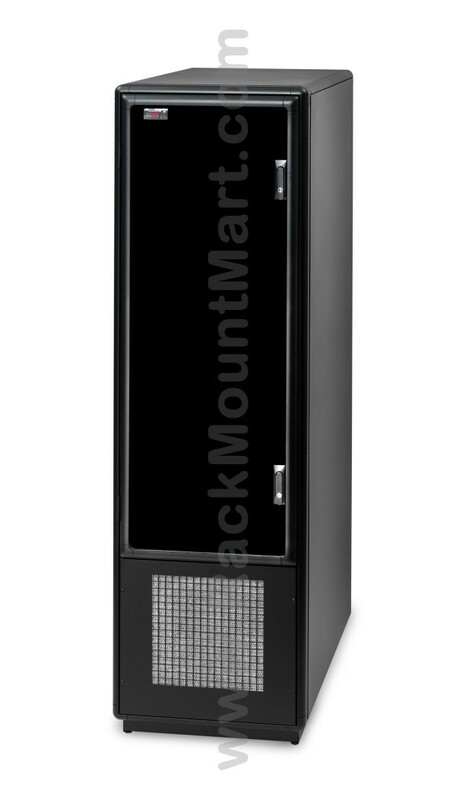 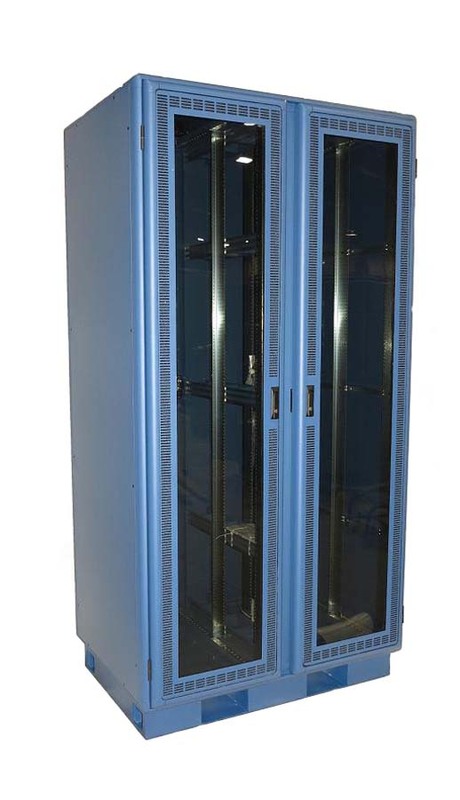 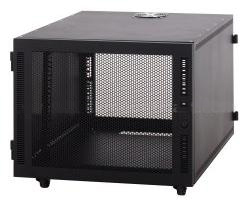 Racks are available in 4 width : 19" Rack ( Cost-Effective type or Premium type) , 23" Rack ( Telco Rack / Telecom Rack ) , 24" Rack (Communications Rack ) & 28" Rack ( Extra Wide for Cabling & AirFlow. ) 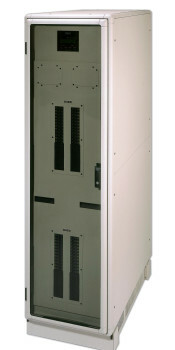 If you look for custom rack solutions, contact us and we will customize for you. 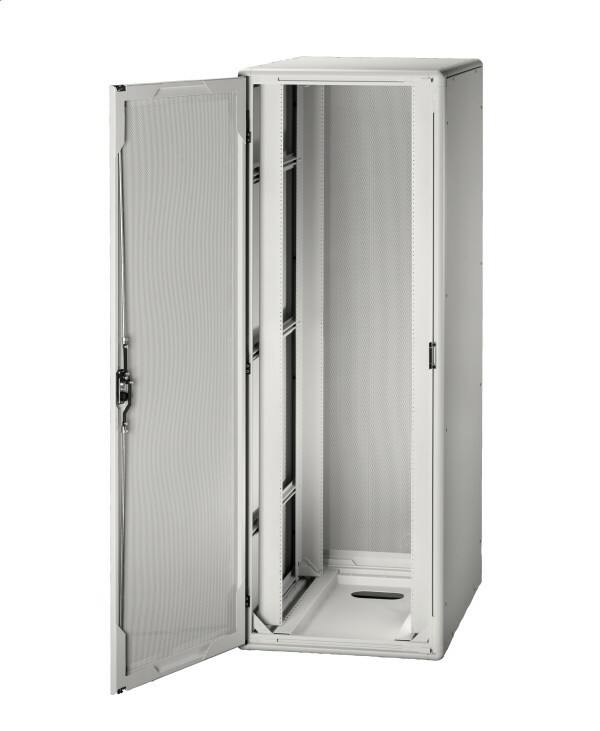 SELECT BY INSIDE DEPTH : 20" ~ 25" 26" ~ 31" 32" ~ 37"
CR1201 $496 24.44" / 19" 32.25" 28" 20.42" 14"
CR1201-C $396.8 23.13" / 19" 30" 20.42" 14"
CR1002 $831.6 24" / 19" 32" 28" 30" 19"
CR1010 $924.75 24" / 19" 36" 32" 30" 19"
CR1046 $656.1 24" / 19" 32" 31" 27" 21"
CR1050 $706.05 24" / 19" 36" 35" 27" 21"
CR1202 $704 24.44" / 19" 32.25" 28" 27.42" 21"
CR1202-C $480 23.13" / 19" 30" 27.42" 21"
CR1003 $904.5 24" / 19" 32" 28" 37" 27"
CR1030 $974.7 24" / 19" 36" 32" 37" 27"
CR1047 $683.78 24" / 19" 32" 31" 35" 28"
CR1051 $742.5 24" / 19" 36" 35" 35" 28"
CR5001 $446 24" / 19" 24" 20" 34" 28"
CR5007 $474 24" / 19" 32" 28" 34" 28"
CR5013 $501 24" / 19" 36" 32" 34" 28"
CR1659 24" / 19" 26" 24" 36" 33"
CR1660 24" / 19" 34" 31" 36" 33"
CR1691 24" / 19" 42" 39" 36" 33"
CR1020 $959.18 24" / 19" 32" 28" 45" 35"
CR1031 $1036.8 24" / 19" 36" 32" 45" 35"
CR5008 $522 24" / 19" 32" 28" 43" 35"
CR5014 $562 24" / 19" 36" 32" 43" 35"
CR1661 24" / 19" 26" 24" 45" 42"
CR1662 24" / 19" 34" 31" 45" 42"
CR1692 24" / 19" 42" 39" 45" 42"
CR1203 $506.4 24" / 19" 37.73" 35.14" 45.36" 38.50"
CR1211 $462.4 24" / 19" 27" 24" 45.5" 38.50"
CR1041 $739.8 24" / 19" 32" 31" 47" 40"
CR1043 $801.9 24" / 19" 36" 35" 47" 40"
CR3001 24" / 19" 24" 48" 42"
CR1012 $897.75 24" / 19" 24" 20" 52" 43"
CR1004 $1016.55 24" / 19" 32" 28" 52" 43"
CR1011 $1098.9 24" / 19" 36" 32" 52" 43"
CR3002 24" / 19" 42" 48" 42"
CR4824 $740 23.62" / 19" 31.5" 28" 49"
CR1021 $784.35 24" / 19" 24" 23" 52" 44"
CR1023 $870.75 24" / 19" 36" 35" 52" 44"
CR1029 $966.6 24" / 19" 40" 39" 52" 44"
CR1693 24" / 19" 34" 31" 53" 51"
CR1018 24" / 19" 38" 35" 53" 51"
CR1694 24" / 19" 42" 39" 53" 51"
CR1205 $550.4 24" / 19" 37.73" 35.14" 54.2" 47.25"
CR1212 $506.4 24" / 19" 27" 24" 54.2" 47.25"
CR5015 $670 24" / 19" 36" 32" 58" 49"
CR1005 $1075.95 24" / 19" 32" 28" 61" 51"
CR1032 $1159 24" / 19" 36" 32" 61" 51"
CR1048 $904.5 24" / 19" 32" 31" 60" 53"
CR1052 $961.88 24" / 19" 36" 35" 60" 53"
CR3003 24" / 19" 24" 62" 56"
CR3004 24" / 19" 32" 62" 56"
CR3005 24" / 19" 42" 62" 56"
CR1033 24" / 19" 36" 32" 68" 58"
CR5004 $607.5 24" / 19" 24" 20" 66" 60"
CR5010 $675 24" / 19" 32" 28" 66" 60"
CR1042 $965.93 24" / 19" 32" 31" 72" 63"
CR1053 $1020.6 24" / 19" 36" 35" 72" 63"
CR1695 24" / 19" 34" 31" 71" 68"
CR1681 24" / 19" 34" 31" 71" 68"
CR1063 24" / 19" 38" 35" 71" 68"
CR1696 $552 24" / 19" 42" 39" 71" 68"
CR1682 24" / 19" 42" 39" 71" 68"
CR1207 $638.4 24" / 19" 37.73" 35.14" 71.7" 64.75"
CR1213 $594.4 24" / 19" 27" 24" 71.7" 64.75"
CR1001 $1053 24" / 19" 24" 20" 76" 67"
CR1006 $1185.3 24" / 19" 32" 28" 76" 67"
CR1008 $1270.35 24" / 19" 36" 32" 76" 67"
CR5011 $742 24" / 19" 32" 28" 74" 67"
CR5017 $782 24" / 19" 36" 32" 74" 67"
CR3006 24" / 19" 24" 76" 70"
CR3007 24" / 19" 32" 76" 70"
CR1007 $1246.05 24" / 19" 32" 26" 84" 74"
CR1697 24" / 19" 34" 31" 80" 77"
CR1683 24" / 19" 34" 31" 80" 77"
CR1009 $1355.4 24" / 19" 36" 32" 84" 74"
CR1026 $1568.7 24" / 19" 36" 33" 84" 72"
CR1027 $1713.15 24" / 19" 36" 33" 84" 72"
CR1028 $1781.33 24" / 19" 36" 33" 84" 72"
CR1064 24" / 19" 38" 35" 80" 77"
CR1025 $1466.1 24" / 19" 40" 33" 84" 74"
CR1015 24" / 19" 42" 39" 80" 77"
CR1616 24" / 19" 42" 39" 80" 77"
CR1684 24" / 19" 42" 39" 80" 77"
CR1687 24" / 19" 47" 44" 80" 74"
CR1017 24" / 19" 50" 47" 80" 77"
CR1209 $682.4 24" / 19" 37.73" 35.14" 80.4" 73.50"
CR1214 $638.4 24" / 19" 27" 24" 80.5" 73.50"
CR1022 $947.7 24" / 19" 24" 23" 84" 75"
CR1049 $1034.1 24" / 19" 32" 28" 84" 75"
CR1045 $1089.45 24" / 19" 36" 35" 84" 75"
CR1024 $1165.05 24" / 19" 40" 39" 84" 75"
CR1054 $1363.50 31.5" / 23" 32" 28" 84" 75"
CR5012 $796 24" / 19" 32" 28" 82" 75"
CR5018 $838 24" / 19" 36" 32" 82" 75"
CR3008 24" / 19" 24" 85" 79"
CR3009 24" / 19" 32" 85" 79"
CR1698 $635.7 24" / 19" 34" 31" 88" 86"
CR1685 24" / 19" 34" 31" 88" 86"
CR1066 24" / 19" 42" 39" 88" 86"
CR1699 24" / 19" 42" 39" 88" 86"
CR1686 24" / 19" 42" 39" 88" 86"
CR1067 24" / 19" 50" 47" 88" 86"